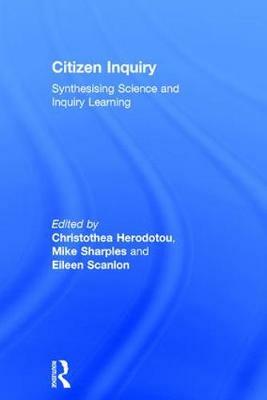 Citizen Inquiry: Synthesising Science and Inquiry Learning is the first book of its kind to bring together the concepts of citizen science and inquiry-based learning to illustrate the pedagogical advantages of this approach. It shifts the emphasis of scientific investigations from scientists to the general public, by educating learners of all ages to determine their own research agenda and devise their own investigations underpinned by a model of scientific inquiry. examples of practical applications of this approach and recommendations on how successful citizen inquiry applications can be developed. This edited volume is essential reading for academic researchers and professional educators interested in the potential of online technology in all levels of education, from primary and secondary level through to further education and lifelong learning. 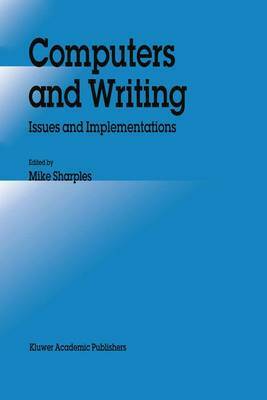 It will be ideal reading on any undergraduate or postgraduate course involving research methods in education as well as developments in science education and educational software. Buy Citizen Inquiry by Mike Sharples from Australia's Online Independent Bookstore, Boomerang Books. Christothea Herodotou is Lecturer in Innovating Pedagogy at the Open University, UK. She is interested in the evaluation of technology for learning and engagement through the use of innovative research methods, including crowdsourcing and learning analytics. She holds funding from the National Science Foundation (USA) and Wellcome Trust (UK) for evaluating online learning in museum-led citizen science projects. She is a Senior Fellow of the Higher Education Academy. 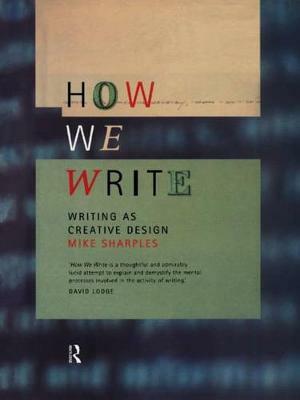 Mike Sharples is Professor of Educational Technology at the Open University, UK and Academic Lead at Futurelearn.com. He was Founding President of the International Association for Mobile Learning and is Associate Editor in Chief of IEEE Transactions on Learning Technologies. He has over 300 published papers on educational technology, mobile learning and inquiry science learning. His projects as principal investigator include nQuire: Young Citizen Inquiry, and Personal Inquiry to support inquiry-based learning of science topics between formal and non-formal settings. He co-edited Orchestrating Enquiry Learning (Routledge, 2012) with Karen Littleton and Eileen Scanlon. Eileen Scanlon is Regius Professor of Open Education and Associate Director of Research and Innovation in the Institute of Educational Technology at the Open University, UK. Eileen completed her PhD in 1990 studying cognitive models of physics problem solving and has published extensively in the fields of technology-enhanced learning and science communication. 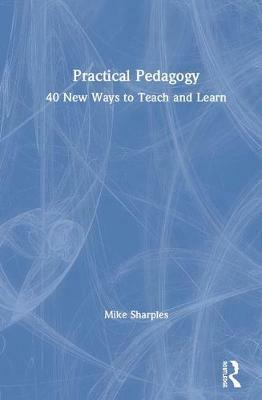 She co-edited Orchestrating Inquiry Learning (Routledge, 2012) with Karen Littleton and Mike Sharples.